4-1-15 Your Best Bet For Catching Fish!!!! 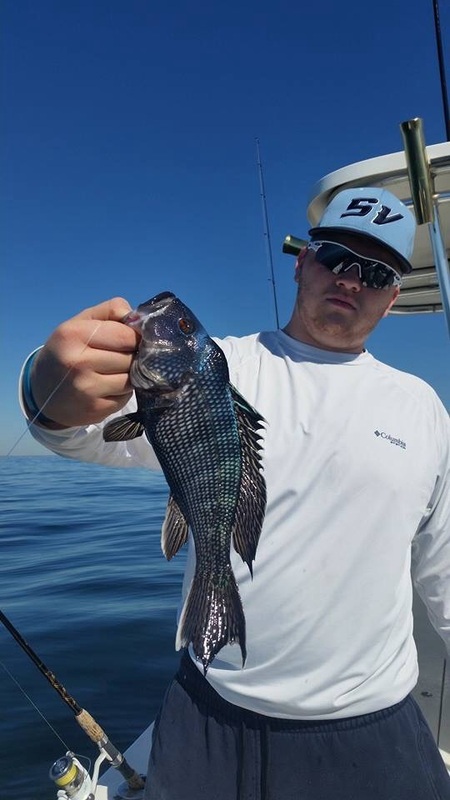 If your looking for Inshore Holden Beach Fishing Charters or Offshore Holden Beach Fishing Charters then you have come to the right place. 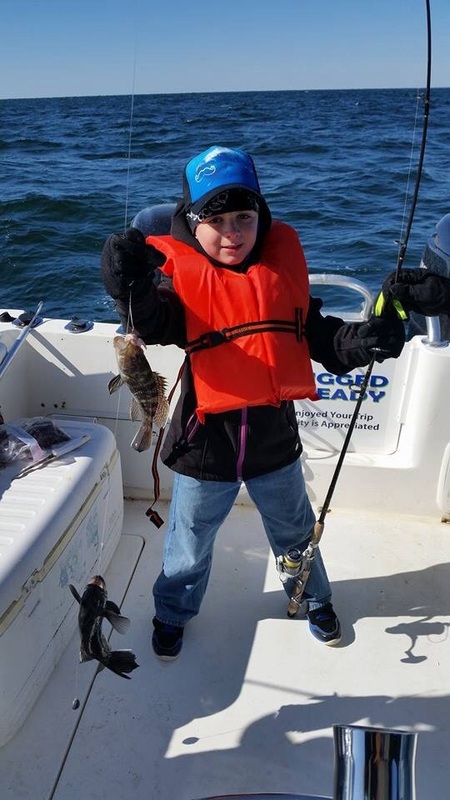 We let our photo gallery and up to date fishing reports do the talking. This Easter weekend should be a great start to the season. Today we finished working on all 3 boats and we are now 100% officially Rigged and Ready. 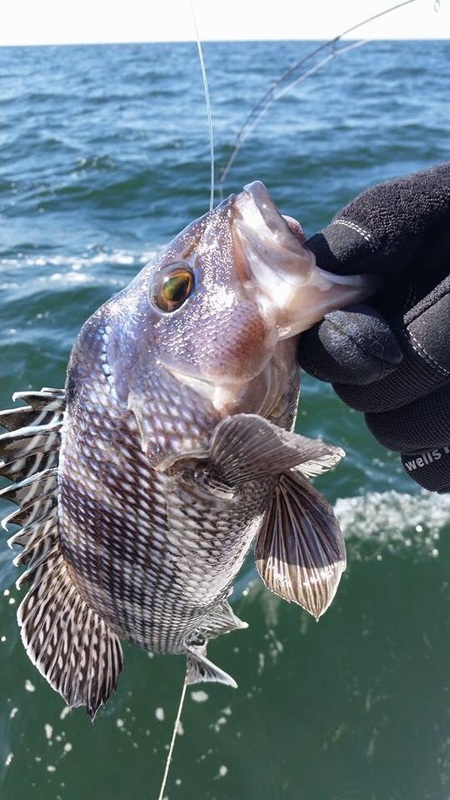 Over the past week we have been running back to back 1/2 day trips nearshore catching tons of Black Sea Bass. This trip is fun for the whole family. 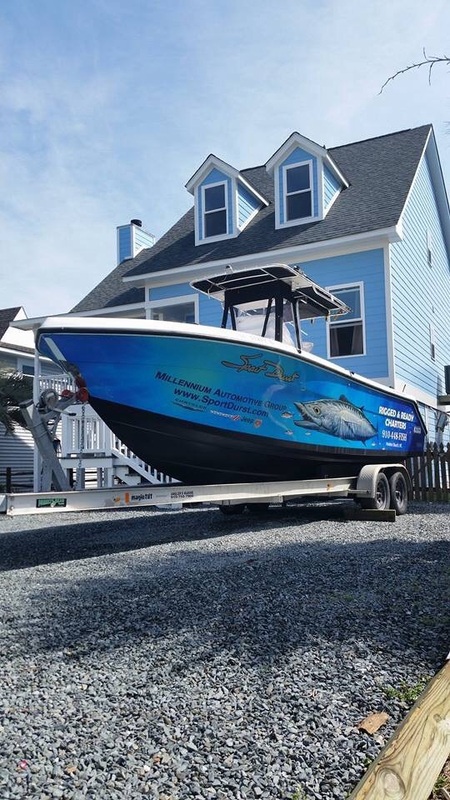 Tommorow I’ll be running one of the first Backcountry trips of the season on our 24 ft Sea Hunt Bay Boat powered by a Yamaha 300 hp loaded to the max with a 101 lb thrust trolling motor, 8 ft power pole, e.t.c. 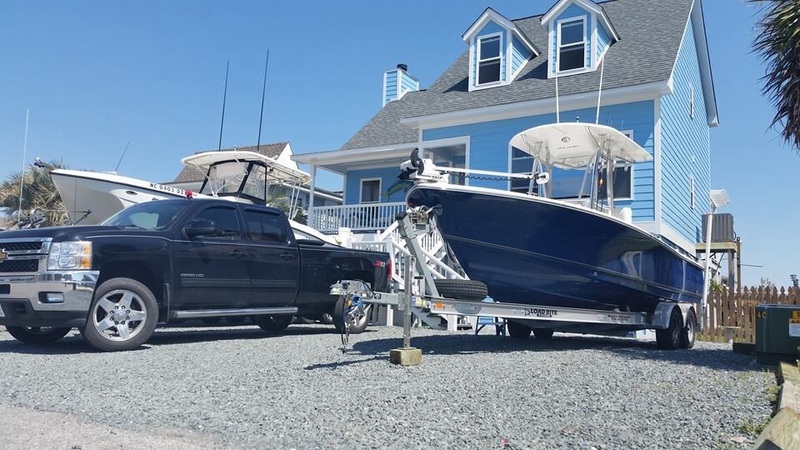 We strive to give every client the absolute best advantage to landing fish that’s why all our Boats and Tackle are Rigged and Ready!! !